Green finance celebrating its 10 years today is attracting more and more players, companies to the States, wishing to appropriate this major tool for financing climate. Nearly ten years after the first green operations carried out in 2008 by the World Bank and the European Investment Bank, the success of the loans intended to finance investments in favor of the ecological transition is not contradictory. In fact, market growth is almost 80% annually, according to figures released by S & P Global Ratings, which forecasts an average growth of 30% for 2018. 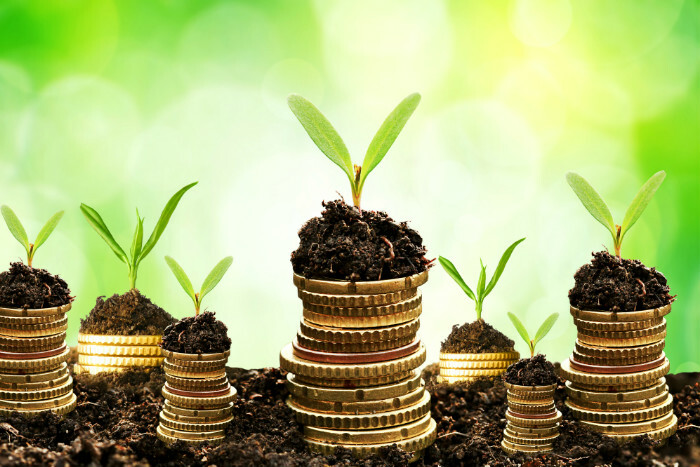 Between 2016 and 2017, European green funds increased by 49% reaching 32,2 billion euros against 22 billion euros a year ago, as indicated by the last Novethic study on the "2018 European Green Fund Market". So, on the 10,2 billion rise in funds, more than 7 billion come from the 2017 3 and 11,3 billion year fund performance collection. The study shows that topics related to water and the environment include the largest outstanding amounts (10,6 and XNUMX billion euros). France (33%) and Switzerland (30%) account for nearly two-thirds of the total market. Pictet is in first place in the TOP 10 environmental management campaign, which is backed by BNP Paribas AM, which brings together 10 funds for 5,2 billion euros. If funds managed in France are of growing interest, the weight of green finance remains modest. Can green finance really help the planet? Under regulatory pressure, institutional investors, insurers, pension funds and pension institutions have begun to reduce the carbon footprint of their portfolios by selling assets that are particularly harmful to the environment. Banks are accelerating the financing of green projects, particularly via green bonds. As a reminder, "green bonds" correspond to a bond issue launched by a community or a company to finance a project or activity contributing to the energy transition. These green bonds mainly allow their issuers to demonstrate their ecological commitment while diversifying their sources of financing. While the concept may appeal, its regulatory framework remains unclear. The fuzzy criteria surrounding green finance risk reducing the border with more dangerous financial securities backed by nature. Indeed, there are now obligations that give rights to the future income of a forest while other financial products are betting on future natural disasters. In the future, these tools could be used for anything and everything. Some players have already tried to buy glaciers in Iceland and others have set up trading markets for water licenses in Australia. The boundaries of green finance deserve to be better defined. 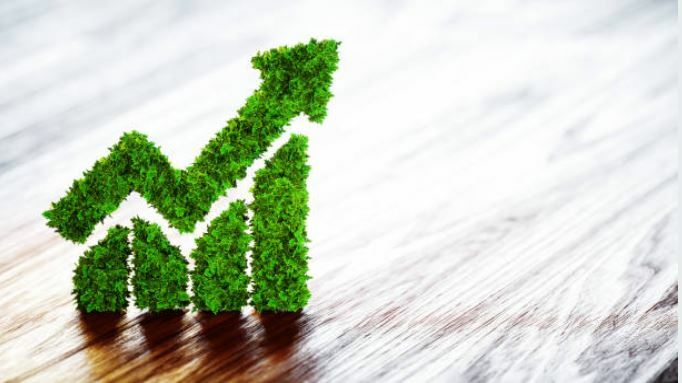 The Governor of the Banque de France and Chairman of the French Prudential Supervisory and Resolution Authority (ACPR) recently welcomed the European Commission's Green Finance Action Plan. It also encourages European states "including the United Kingdom" to adopt "common standards" on "green bonds" or green bonds. These funds complement the many solutions of online trading existing. François Villeroy de Galhau therefore suggests penalizing investors exposed to polluting or carbon-intensive industries. The governor finally sets two priorities: the identification, publication of existing risk exposures in the financial sector and the development of "carbon stress tests" for insurance companies and banks. The Supervisors and Central Banks Network for the Greening of the Financial System chaired by Frank Elderson will release a first report in April 2019. Thus, green finance, which is not new, is still in full democratization. If the figures are encouraging, they are still insufficient. At the COP23, the United Nations Environment Program - Finance Initiative (UNEP-FI) has estimated 1 500 billion dollars in funding needs for the environment around the world.